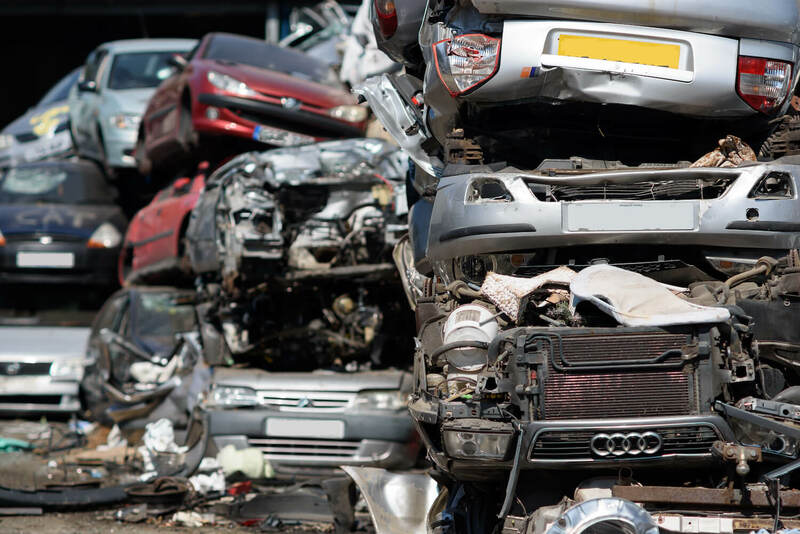 If you live anywhere in Birmingham and have an unwanted scrap car looking for a friendly and reliable scrap car company who can turn your unwanted vehicle into INSTANT CASH? 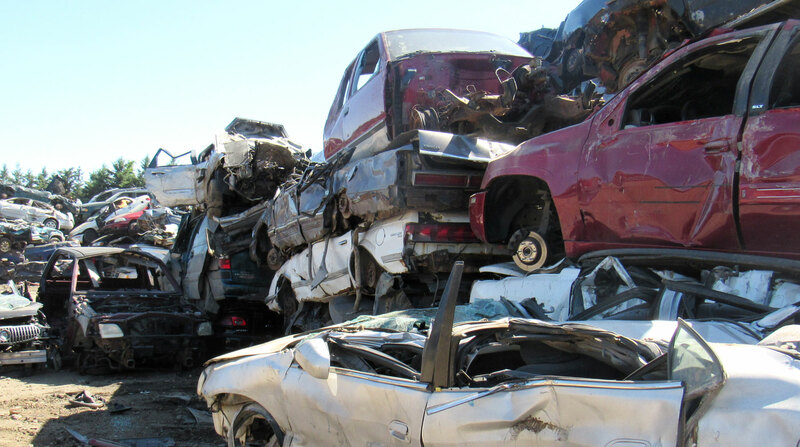 Our scrap car process is so simple. 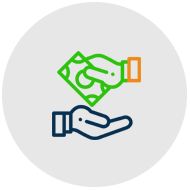 All you need to do is call us or fill in our online form and you will receive a scrap car quote from one of our friendly valuators. 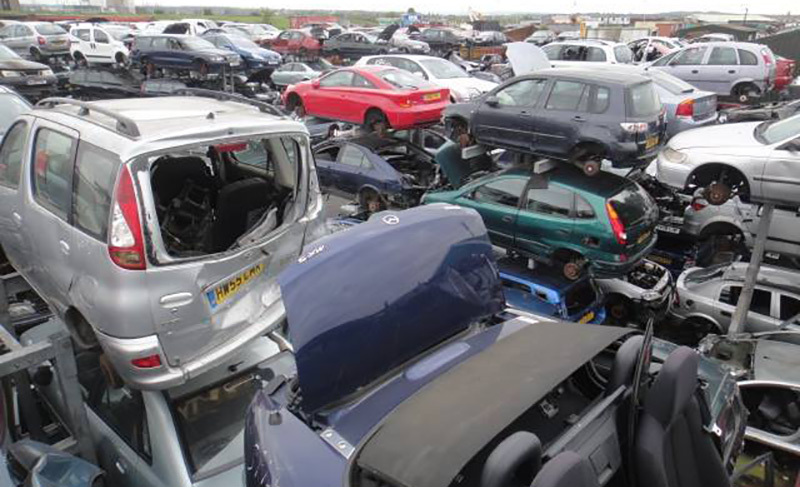 You can call us on 0121 769 2595, email info@scrapmycarbirmingham.co.uk. 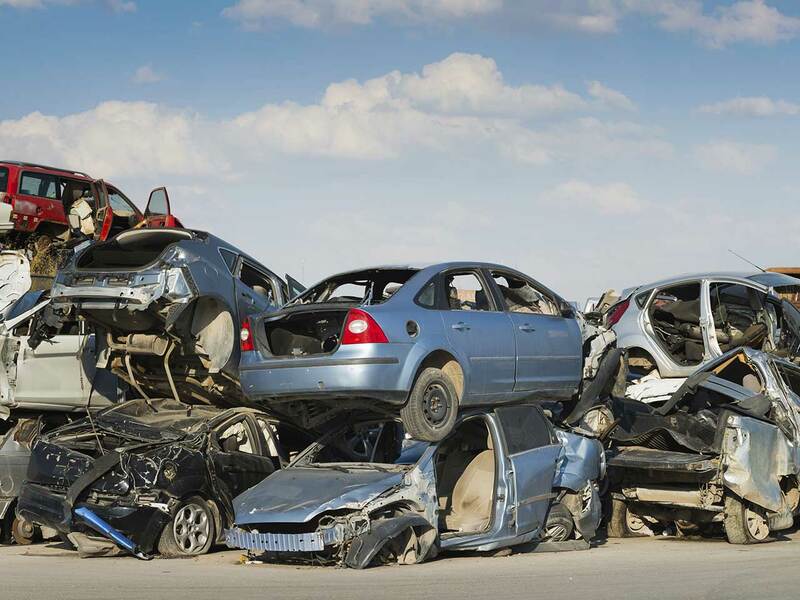 As well as providing fantastic scrap car prices which can only be found through ScrapMyCarBirmingham, we will even arrange for the free collection of your unwanted vehicle at a time that is convenient for you. Our vehicles have the latest lifting equipment so if your vehicle is a non-runner or cannot be towed away, then it’s no problem for us to remove it. 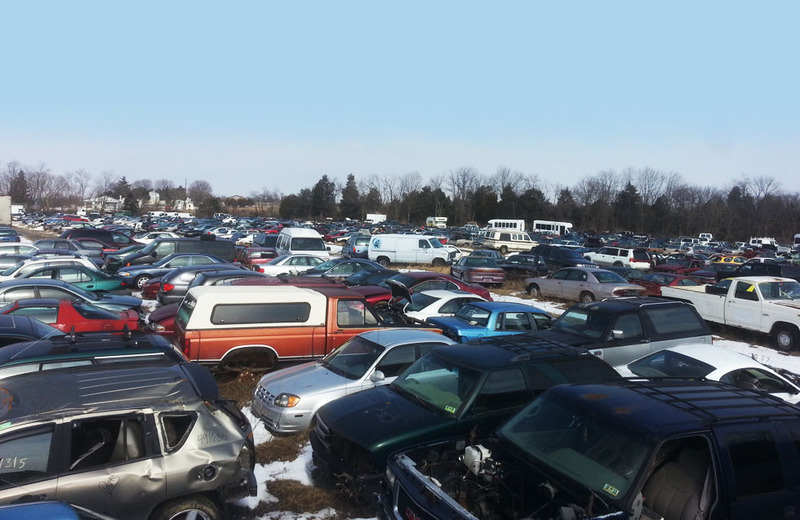 We will provide a Certificate of Disposal and also fill out all the relevant V5 paperwork. 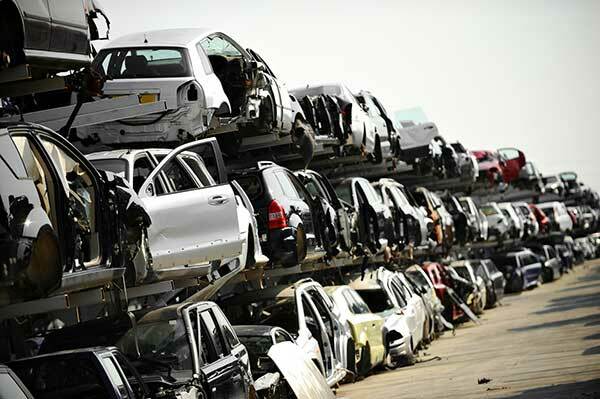 Do you have a scrap car in Birmingham, We provide hassle-free, quality vehicle recycling. 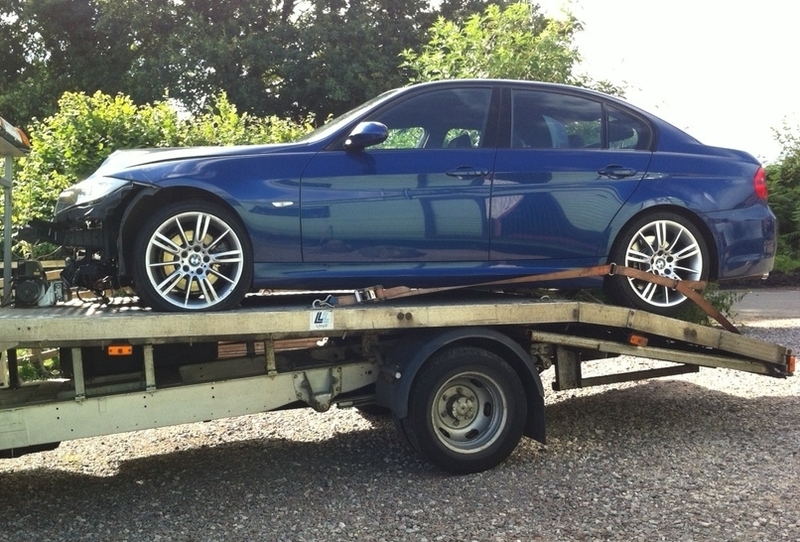 ScrapmycarBirmingham offers its customers a auto transport solution tailored to your individual needs. We offer a service that is second to none. No Membership fee’s, No sign-up fee’s and no hidden cost’s! Just a fast reliable service at competitive rates. 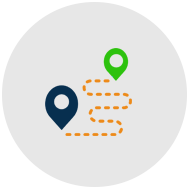 We will come and pick up from any location and at a convenient time for you. 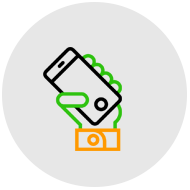 Get cash or a cheque the same day to spend on whatever you like! 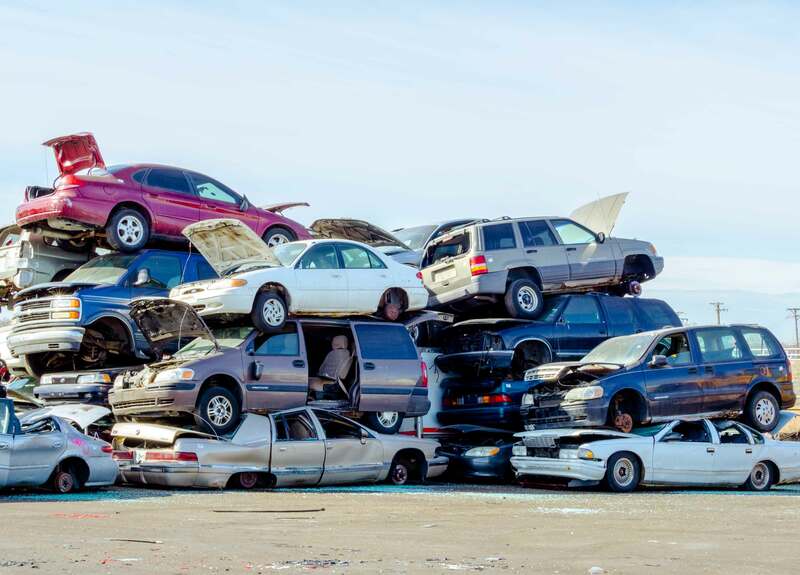 When you need cash for junk cars in Birmingham, UK, we are the best!